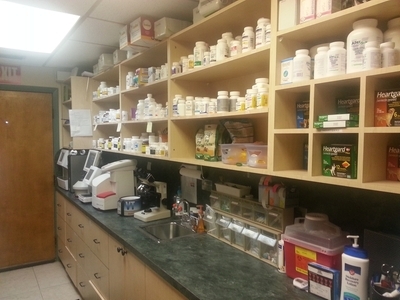 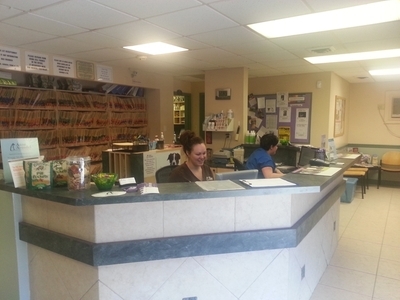 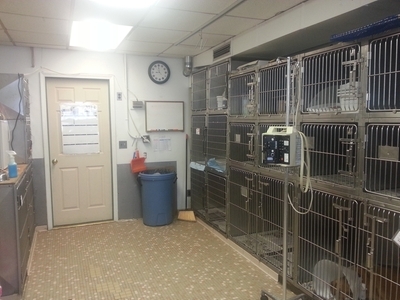 One of our 3 exam rooms - Anne Arundel Veterinary Hospital, Inc. 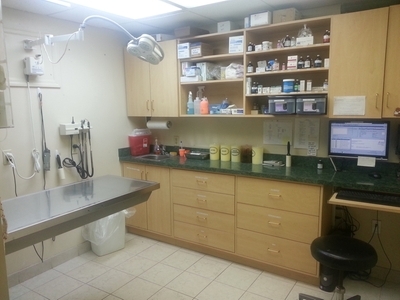 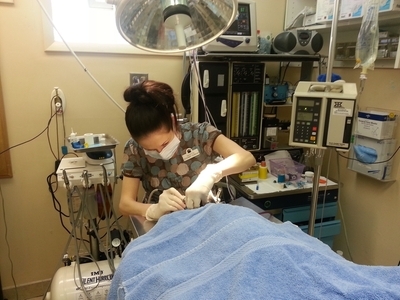 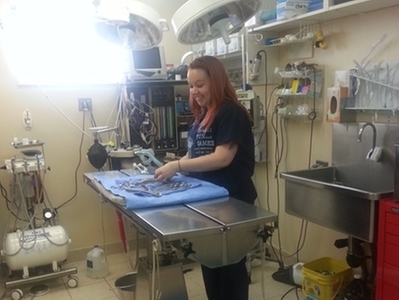 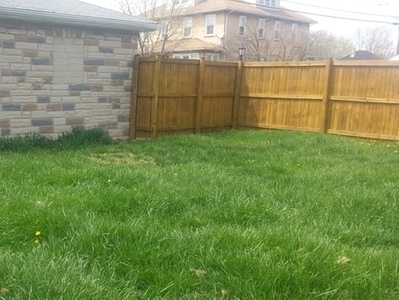 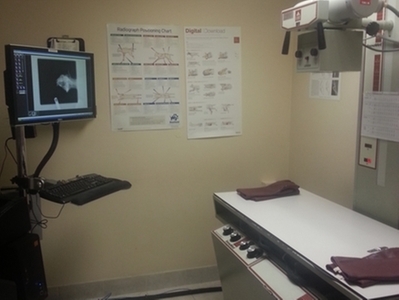 This is where your doctor and techs will examine your pet and answer your questions. 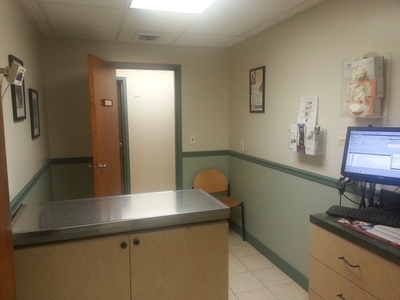 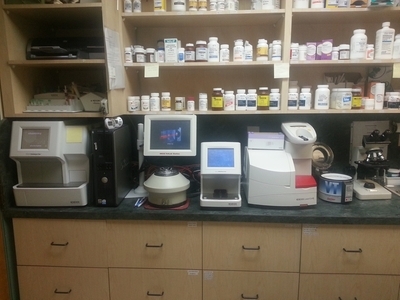 All of our exam rooms have computers so we can easily see your pets' information, provide you estimates, and get medications ready for your pet.